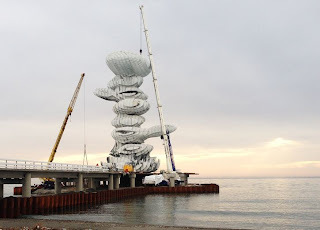 a f a s i a: Jürgen Mayer H.
Jürgen Mayer H . Brand-New Georgia 2.0 . photos: © Christoph Eyrich . 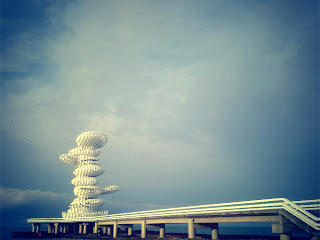 © Metal Yapi Eng&Const. Lazika is a new city in Georgia located on the Black Sea coast. 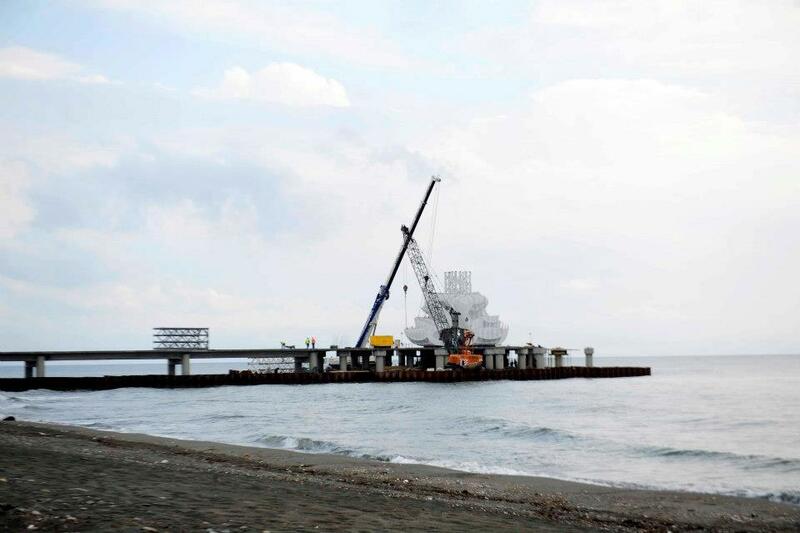 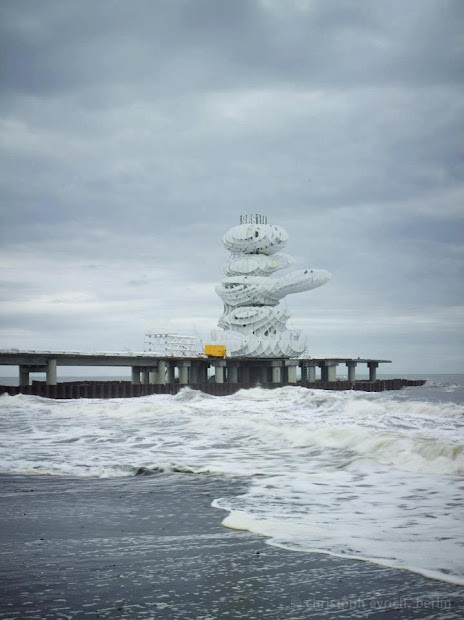 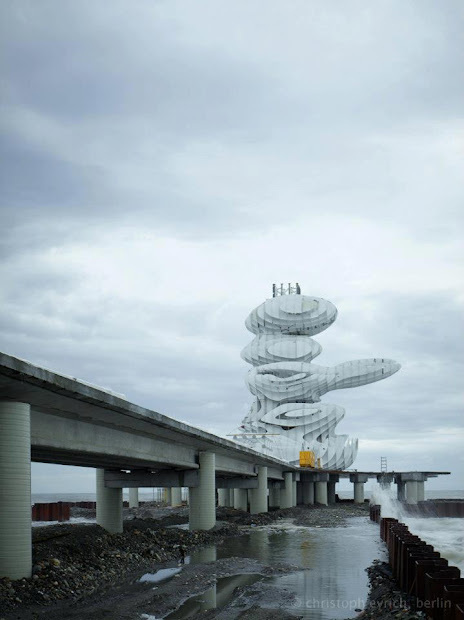 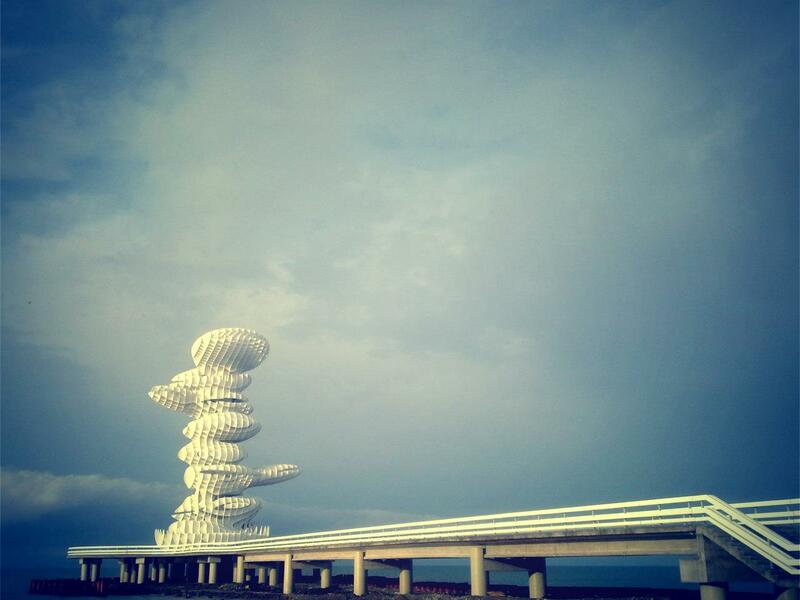 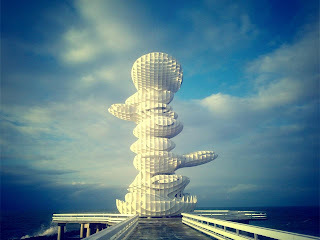 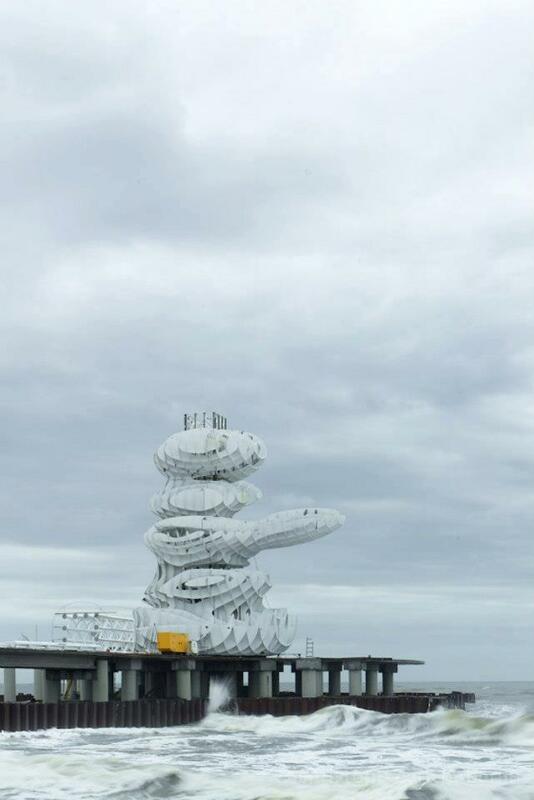 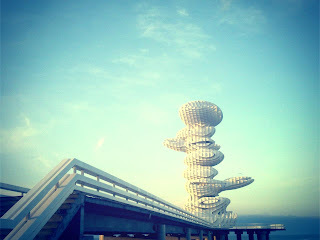 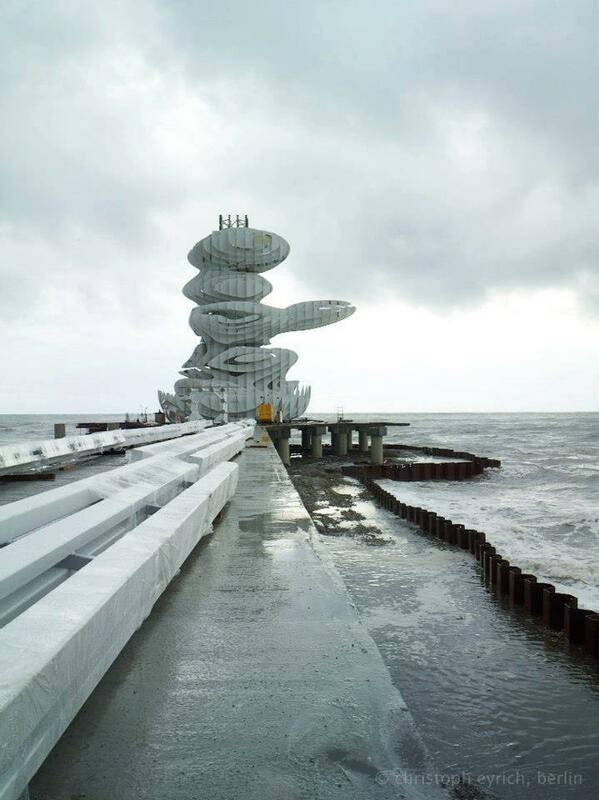 The one hundred meter long Lazika Pier with its 31 meter high landmark sculpture is one of the first structures to mark the beginning of the development of this new metropolis. 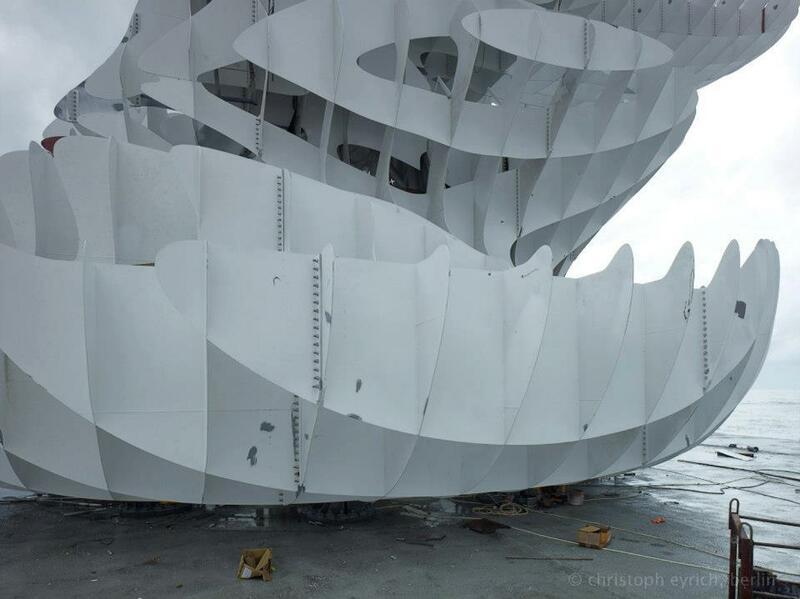 The sculpture is built out of 8mm steel plates. 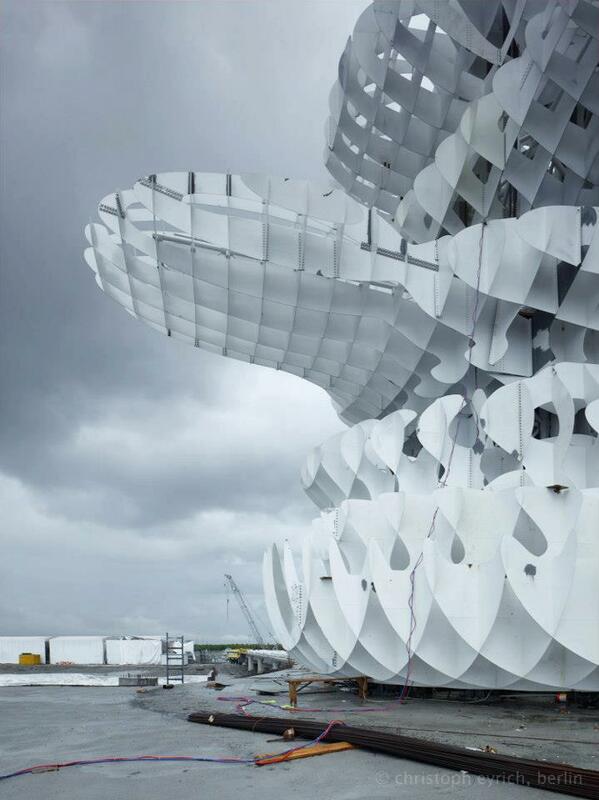 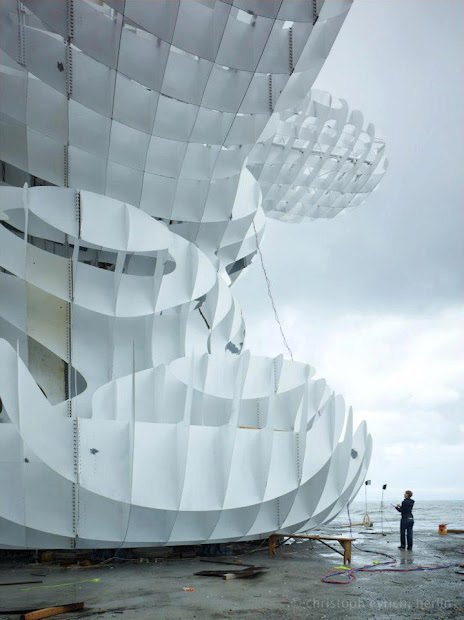 Exterior and interior lighting features will provide a dynamic and pulsating look to the sculpture. 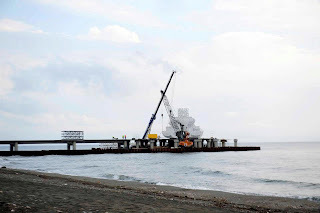 Construction company: Metal Yapi Eng&Const.